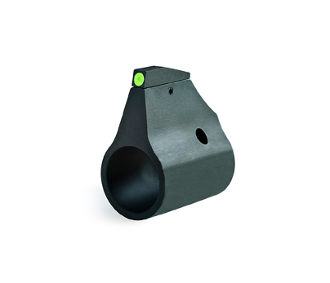 Front Sight Assembly for Ruger Ranch Rifles manufactured after 2006. • All Tru-Dot® sights are covered by a 12 years usable illumination warranty to original purchaser. The ML - 30923 is a front sight only for use on the Mini-14 with winged front, which started manufacture in 2006 ( models with s/n prefix 580). This is a winged style front sight.